Raise your hand if you’ve kept a list of the countries you’ve travelled through. We’re avid travellers at Vancouverscape and have collected mementos of our trips throughout the years. 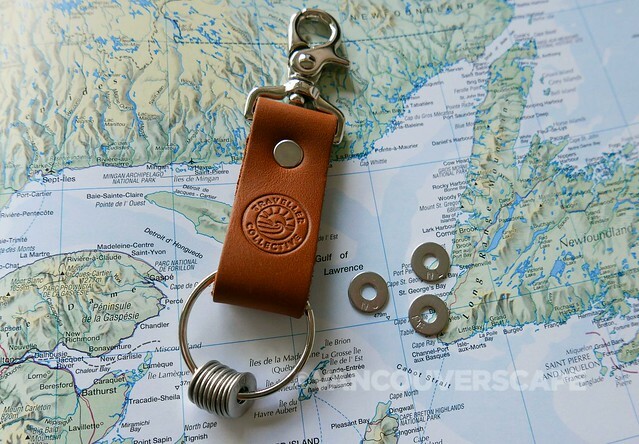 What if there was a cool way to show off your travel cred with an easily portable accessory? 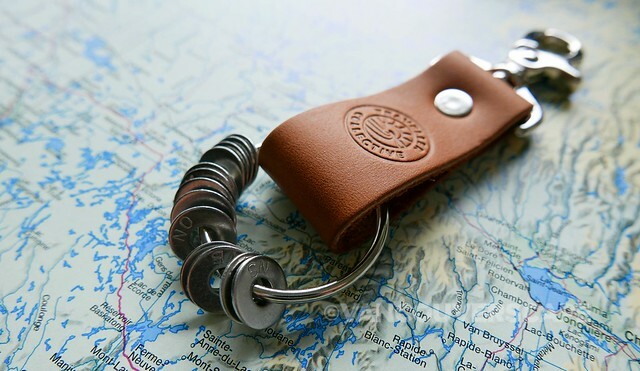 We were recently introduced to the Traveller Collective, a Vancouver-based company that offers a unique approach to keeping track of your travels. 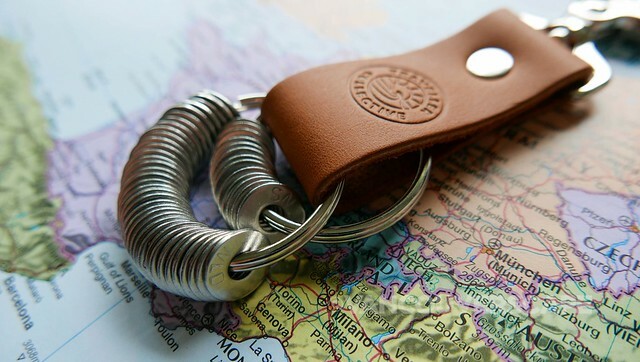 You can choose between a few different keychain clip colours (including a non-leather vegan version), then begin selecting the countries you’ve visited on their online order form. 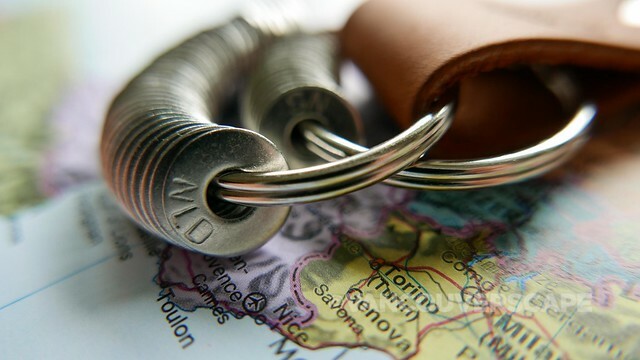 Traveller Collective’s two- and three-letter handmade in Vancouver stainless steel rings display the abbreviation for each country to proudly add to the keychain clip. 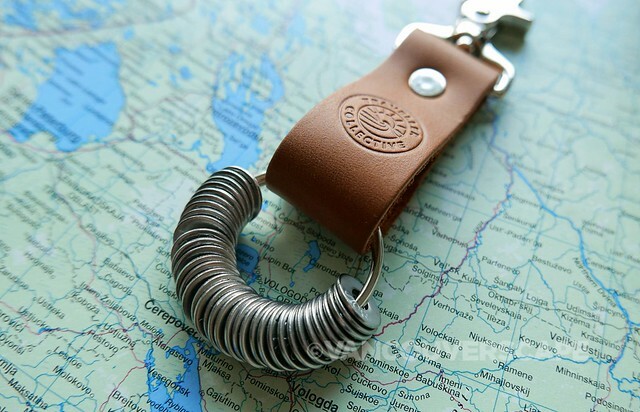 Weight-wise the accessory won’t drag you down: approximate weight is about 50 grams to sport a clip plus 15 rings. Each clip will accommodate about 45 rings. 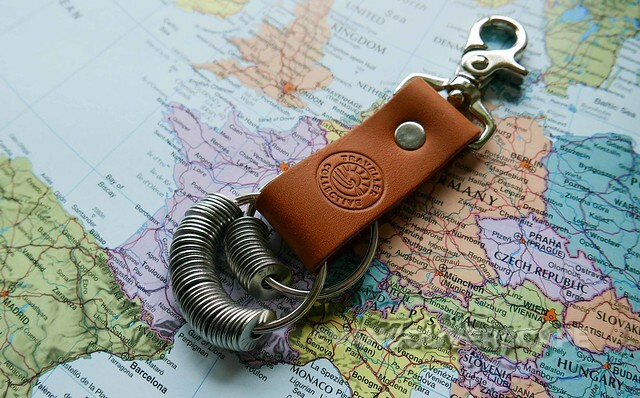 For travel nomads that have criss-crossed the globe and gone over the 45, just add another keyring onto the same clip. They’re sure to be a conversation starter the next time you’re on the road! Traveller Collective offers $5 worldwide shipping plus a 15% discount on order of $75 and higher. 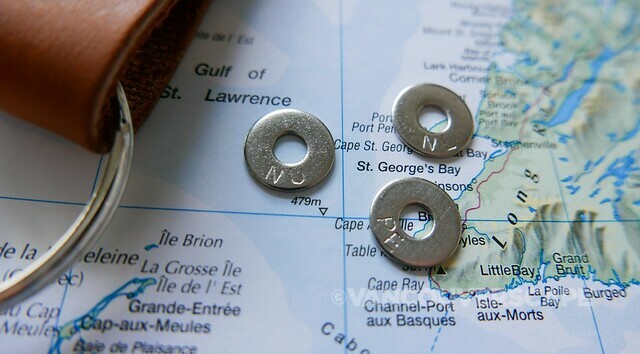 Country rings, Canadian province rings and US state rings are currently available. 20% of Traveller Collective’s profits are donated towards building a school in northern Ethiopia (Adisenay) to help ensure long-term sustainable educational opportunities. All money donated goes directly into the field to fund the project. Currently, students in the community attend schools in classrooms built of stone and tree branches. There’s no desks and chairs: the schoolchildren perch on rocks with their paper notebooks in their laps. Completing a school – along with educational materials and leadership training – will allow children in grades one through eight to enjoy a quality of education that many of us take for granted. To help celebrate Canada’s 150th birthday and the future completion of the Ethiopian school, we’ve teamed up with Traveller Collective to give away an entire set of Canadian province rings (new in the lineup!) plus a choice of keychain clip to one lucky Canadian reader. All you have to do is follow both Vancouverscape and Traveller Collective on Instagram and tag a friend in the photo on Vancouverscape’s Instagram feed. We’ll select a winner at random on Friday, June 16 at 5 pm PST. Congrats to everyone who entered – our winner is Lorraine Grande/@Serendip13 on Instagram. Contest open to Canadian residents only. Good luck to all entries and safe travels this summer! Contest: Enter to Win a Year of Silk Road Tea!